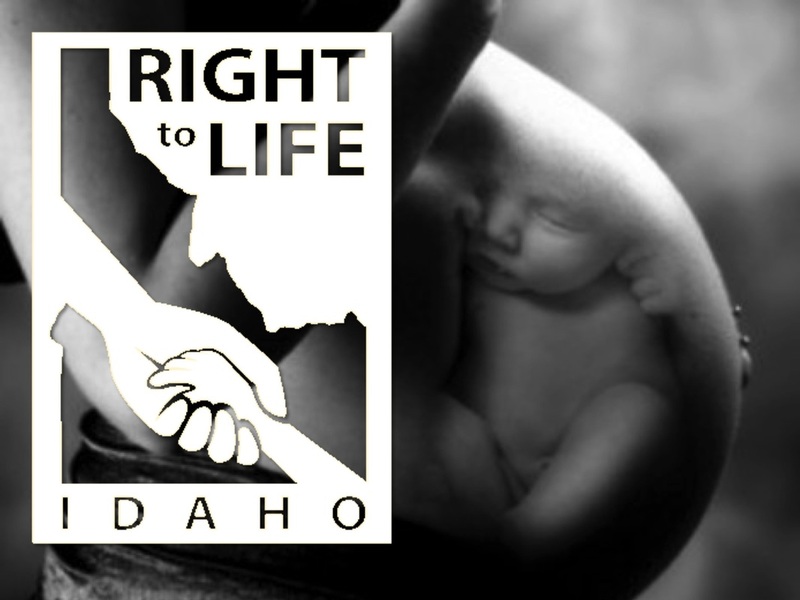 Right to Life of Idaho is a non-profit, volunteer organization that is dedicated to defending the most vulnerable in our society. We advocate for the unborn, disabled and elderly through education and legislation. Founded in 1969, Right to Life of Idaho is the oldest prolife organization in the State of Idaho with a respected name and reputation you can trust. We have opportunities and resources available to empower you to stand for the vulnerable in your community. Together, armed with truth and love, we can rescue our future generations. Engaging in all legitimate activities intended to facilitate the attainment of the above-referenced objectives.